Jason Tilley for Octovo – Surfing can exist beyond the California coast. The cold waters of the Pacific Northwest isn’t enough to stop enthusiasts, and Jason Tilley is an artisan that uses Oregon cedar to handshape his beautiful surfboards. These gorgeous boards are specially made to take on the frigid icy waters and Octovo recently tapped Tilley for a collaborative collection of surfboards. Each Tilley board will be complemented by a custom Octovo carrying bag complete with shock-resistant padding, waterproof materials, leather covers and handles, titanium hardware, and padded shoulder straps. 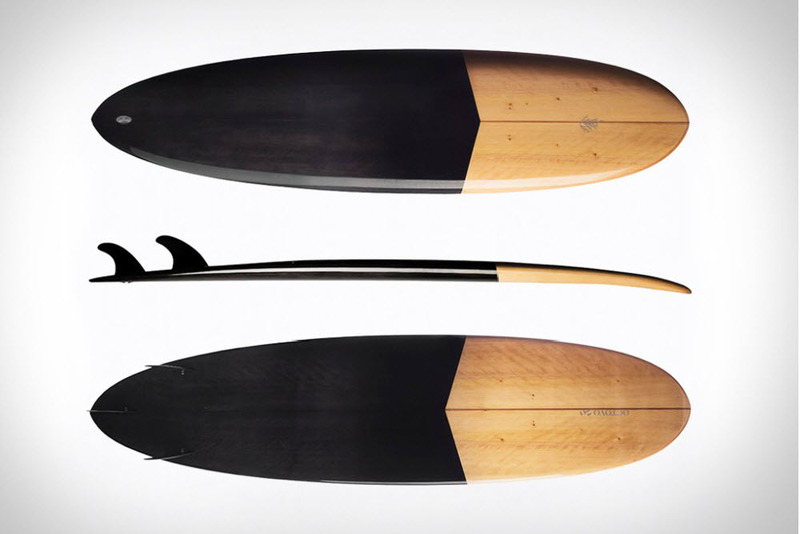 A total of five surfboards were made for this project, and will be for sale shortly. 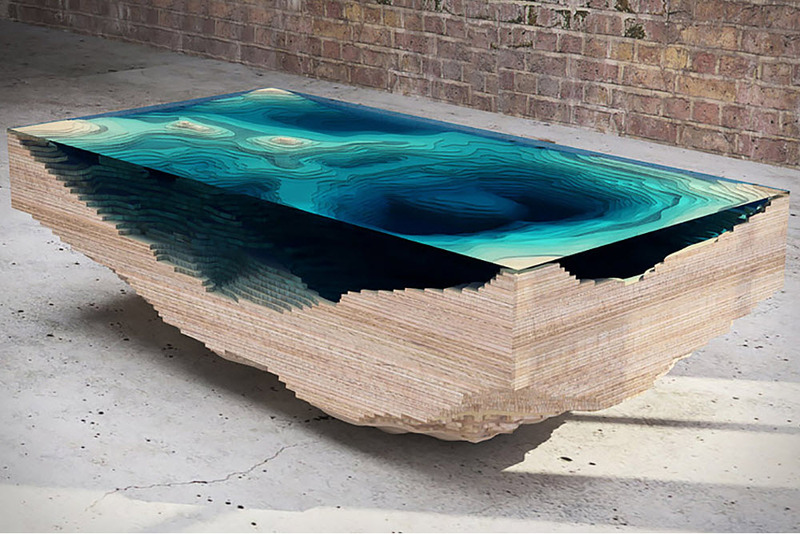 Abyss Table – This is one of those things I’ll buy immediately after winning the lottery. The Abyss table is a remarkable work of art, and the best part is you can put stuff on it (it’s still a table). The table is handmade by artisans who ethically source each piece of wood and glass. Every layer is seemingly useless on its own, but the combination of the layers creates a mesmerizing reflection of the deep mysterious ocean. If you got 9K to spare, then invest in this beautiful table. Epaulet Tennis Shoe – For those that appreciate the simpler things in life, you can’t get a simpler tennis shoe than the one from Epaulet. The sneaker retains the exact shape and silhouette as the original from the sixties—the only difference you’ll notice is the construction. Only premium materials for these shoes. Epaulet uses gorgeous full grain leather from Italy’s esteemed Gruppo Mastrotto tannery. Once the leather is obtained, each pair is hand-made by artisans in Portugal. 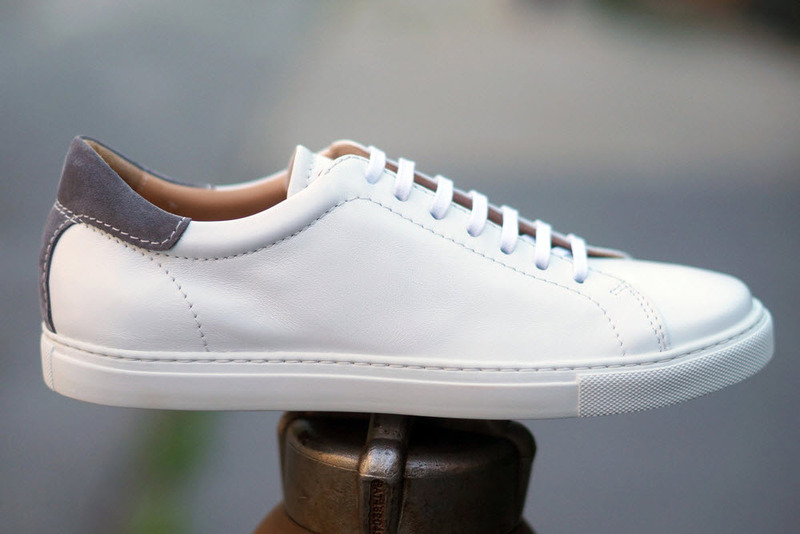 The Epaulet tennis sneaker is definitely for those who can appreciate the finer things in life. 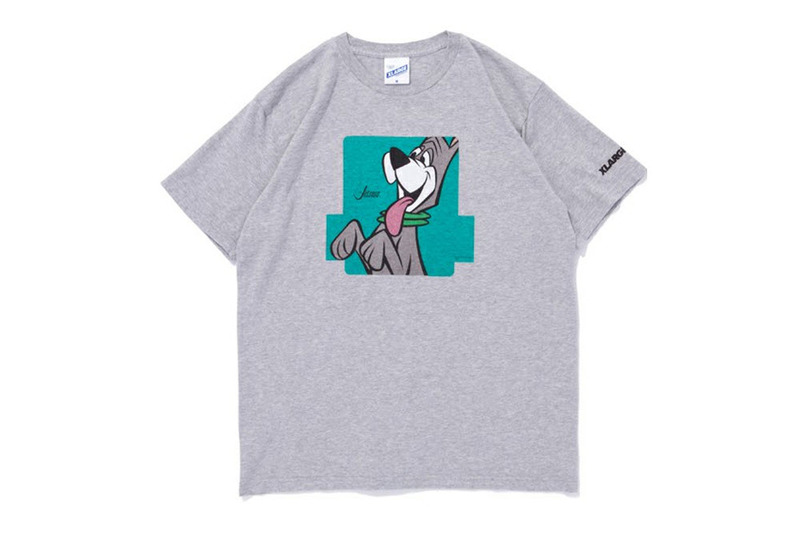 XLarge x Jetsons – Children of the eighties will know that Hanna Barbera reigned over Saturday mornings and weekday afternoons. The Jetsons was a big part of the cartoon world, and a few of the characters are being incorporated in an exclusive XLarge collection. The first delivery will frame Elroy, Rosie the Robot, and Astro the family dog in the famous XLarge logo. The project seems a bit boring, but it’s rare to get this sort of nostalgia off of a T-shirt. 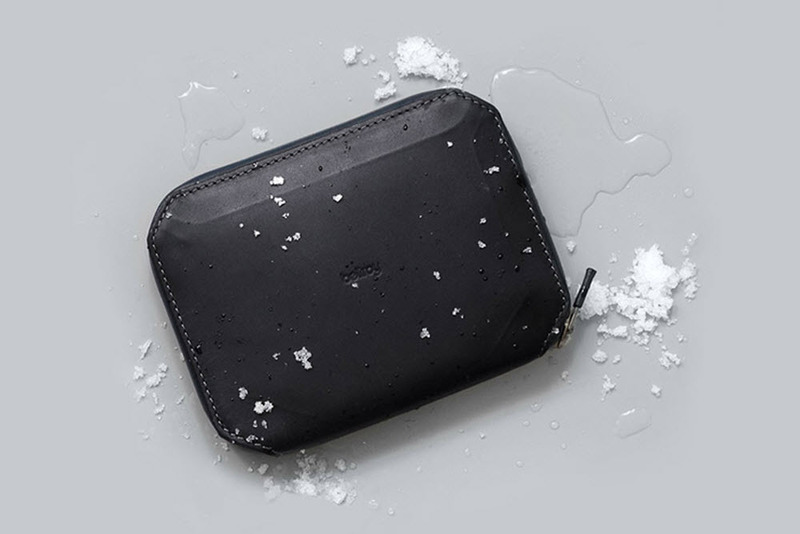 Bellroy Elements – Don’t you hate it when you accidentally wash your wallet? Twice, over here. That’s going to be a thing of the past thanks to Bellroy. From Death Valley heat to freezing Antarctic tundra, the Elements collection is built to withstand it all. The collection uses all-weather leather that is resistant to snow, rain, and whatever mother nature can dish out. Besides the heavy-duty leather, the Elements collection also includes a waterproof zipper that ensures everything in your wallet is kept secure. The Elements collection will kick off with a bi-fold wallet, passport case, and a trusty all-purpose sleeve.